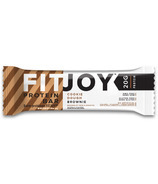 FitJoy bars are gluten free, maltitol free, GMO free with no artificial colors, sweeteners, or flavors & 20 grams of protein.Â Not only that, but they taste sensational, too. 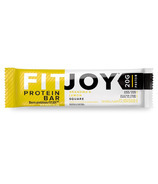 FitJoy bars are gluten free, maltitol free, GMO free with no artificial colors, sweeteners, or flavors & 20 grams of protein. 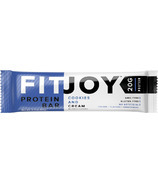 Not only that, but they taste sensational, too.